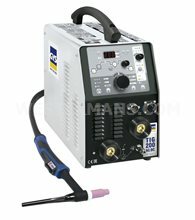 Looking for quality made, built to last new welding equipment and machinery. 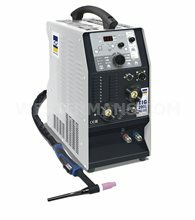 After 50 years' in the industry we have a wealth of knowledge and a vast choice of New Welding machines to offer. 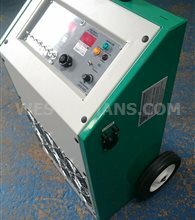 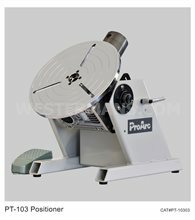 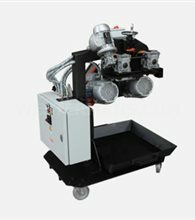 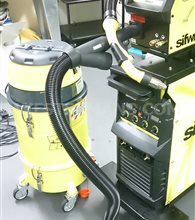 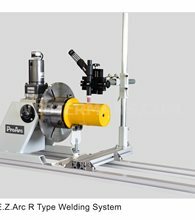 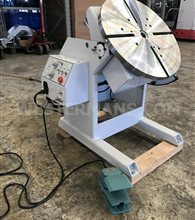 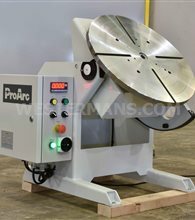 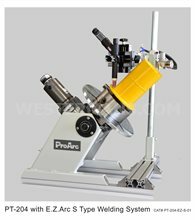 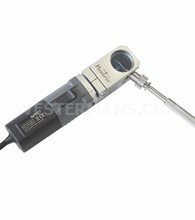 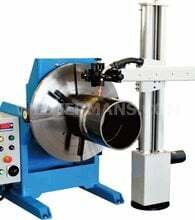 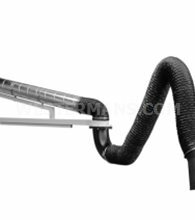 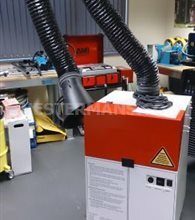 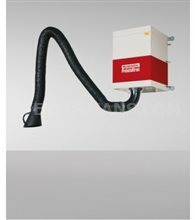 Browse our New range of Welding Positioners, Pipe Rotators, Fume Extractors, Lathe and Seam welding equipment. 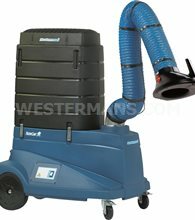 All in stock and for immediate delivery. 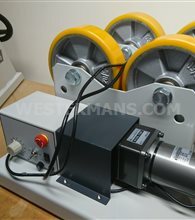 We do not claim to be the cheapest. 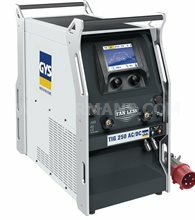 We want to supply our clients with reliable welding machinery, technology and quality components cost money and this means less downtime and more welding production. 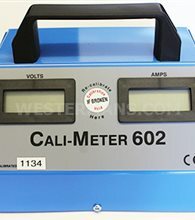 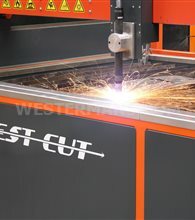 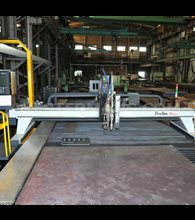 With over 50 years in the welding industry we have learned a lot about supplying our Worldwide clients with quality new welding equipment and associated machinery including new plasma cutters and positioning machines..
Buying new Welding and Cutting machinery ensures reliabiliy, lower running costs and up to date technology which meets all EU standards. 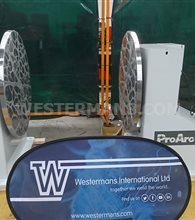 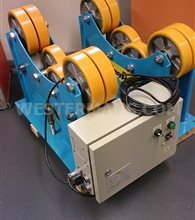 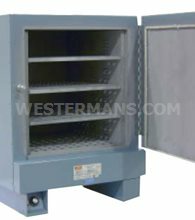 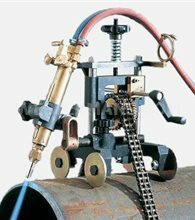 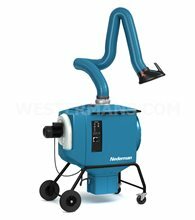 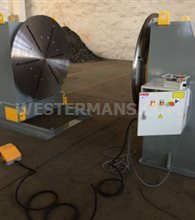 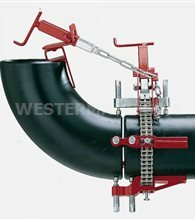 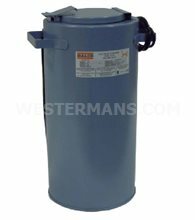 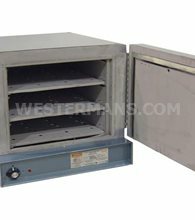 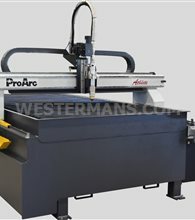 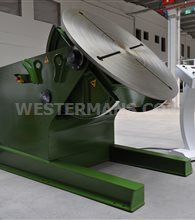 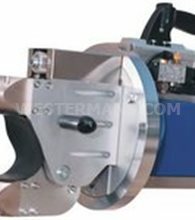 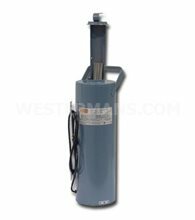 Westermans global reputation is excellent and with this in mind we only supply new welding machinery we can trust and support in-house. 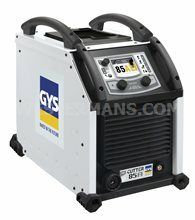 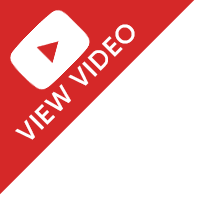 Tried and Tested, you will find many well known brands like Gullco, Hypertherm and ESAB. 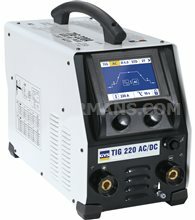 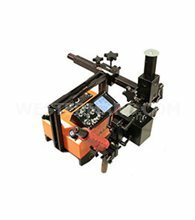 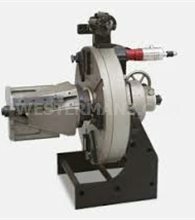 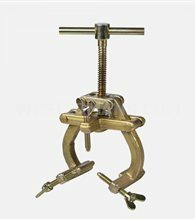 We can add many new applications to automate you welding workshop.